Home » Asked & Answered: What is the Prescriptive Method and why do we talk about it? What is the Prescriptive Method? The Prescriptive Method for Insulating Concrete Forms in Residential Construction is the accepted method for installation, general engineering, and standard for ICF home design. The Prescriptive Method for Insulating Concrete Forms in Residential Construction is a document, originally drafted by the Department of Housing and Urban Development (HUD), which has been incorporated into the International Residential Code (IRC, Section R611) and which gives a general engineering design for use with ICF, within the most common home sizes. The Prescriptive Method provides engineering tables showing reinforcement specifications for common wall heights and openings, as well as connections between walls and footings, walls and floors, and walls and roofs. The Prescriptive Method, once adopted into the IRC has not been revised or updated. This makes the IRC the most current and preferred publication, engineering and design guidelines for residential construction. 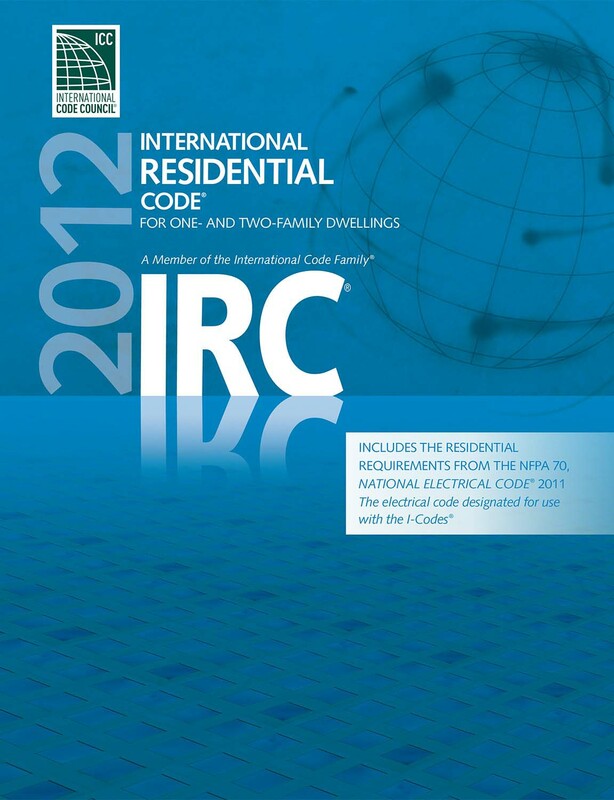 Many areas have adopted the IRC as their local building codes, though some municipalities merely use the IRC as a reference and have instituted their own requirements. 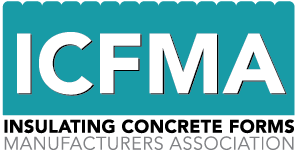 When designing ICF structures the Portland Cement Association offers the PCA-100, or Prescriptive Design of Exterior Concrete Walls for One and Two Family Dwellings, which is an excellent alternative to the HUD document. The PCA-100 and the HUD document are both based on engineering calculations from the American Concrete Institute, ACI-318 Slender Wall Construction. ACI-318 is the standard concrete design guideline from the American Concrete Institute, and offers engineering and design guidelines for all aspects of concrete construction, in both residential and commercial applications. It is important to note that any prescriptive design for ICFs applies only to residential construction. Commercial applications require site specific engineering and the services of an engineer, licensed in the state in which the project is being built. 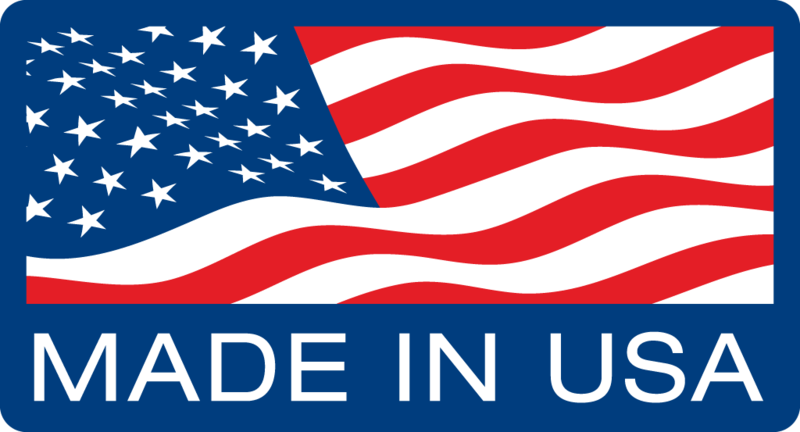 BuildBlock Building Systems can provide assistance to engineers in the form of experience with previous projects and alternative methods, and product testing and code compliance information, but does not provide actual engineering. Before designing and building your ICF home or building there are several resources that will help you. Become familiar with the BuildBlock Product Installation Manuals, the BuildBlock Youtube Education Channel, and your local codes. Many local jurisdictions may have adopted different standards, and some have even developed their own. Knowing what design conditions are prevalent in your area will greatly assist in understanding and applying the information in the Prescriptive Method. Factors such as Seismic Category, Design Wind Speeds, Snow Loads, Soil Bearing Capacity, and Soil Fluid Capacity are all important factors in designing and building your home.